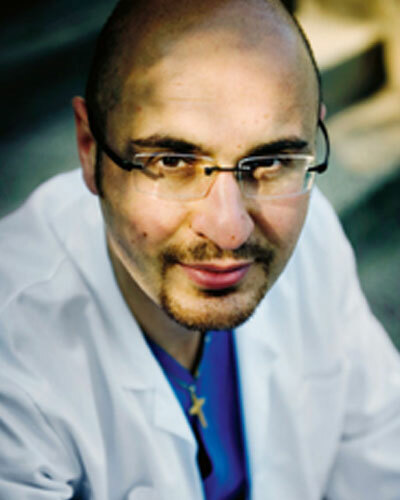 Dr Patrik Keshishian is working as an Oral & Maxillofacial Surgeon. Department of Oral and Maxillofacial Surgery at the University Hospital of Skåne Helsingborg. He graduated from Umeå university Sweden as DDS in 2002 and as a Oral Surgeon 2012 from Lund University Hospital in Sweden. He specialises in Orthognathic surgery, TMJ surgery and advanced dental implant Surgery.